Aging and Hormonal Health, Inc. Welcome to Aging and Hormonal Health, Inc. If you’re looking for an Internist with 15 years of experience in hormonal medicine and extensive training and experience in many aspects of medicine, you have come to the right place. Dr. Carr graduated Phi Beta Kappa from the University of Miami and completed his residency training in Internal Medicine at the prestigious Cornell-Memorial Sloan Kettering Cancer Center in New York. After serving several years as Chairman of Emergency Services at Cleveland Clinic Florida and Medical Director of two Air Ambulance companies, Dr. Carr opened his first hormonal medicine clinic in Charlotte, North Carolina before relocating to Southern California in 2006. Experienced and trained in all aspects of hormone therapy including bio-identical creams, shots, oral preparations and subdermal hormonal pellets, Dr. Carr will individualize your therapy using the best delivery system for you. 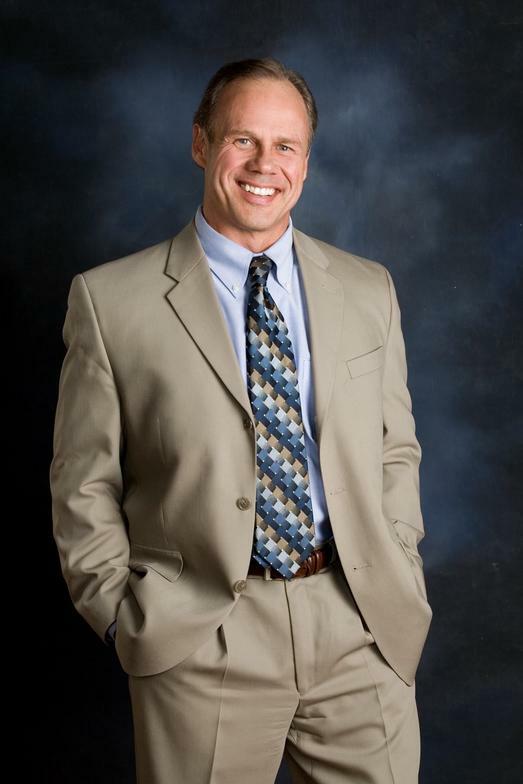 Recognized as an expert in hormonal therapy for men and women and a member of the Endocrine Society as well as the American Academy of Anti-Aging Medicine, Dr. Carr has helped thousands achieve optimal health using bio-identical hormones. If you would like to order supplements directly from our site, please click here. We've moved! Please visit www.carrmd.com to see our new website and order supplements!